Showing recent results 3616 - 3630 of 4364 products found. TM-1500 - Henan Bosean Electronic CO.,Ltd. 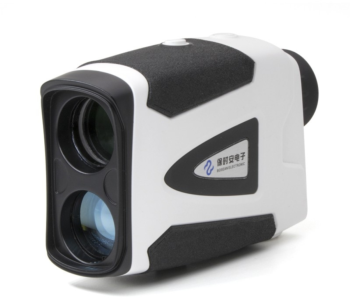 The TM series laser rangefinder telescope uses a 7x26 large-diameter multi-coated optical lens to ensure sufficient light transmission rate, even at a distance of 1500 meters, you can clearly observe the measurement object. TM-1000 - Henan Bosean Electronic CO.,Ltd. 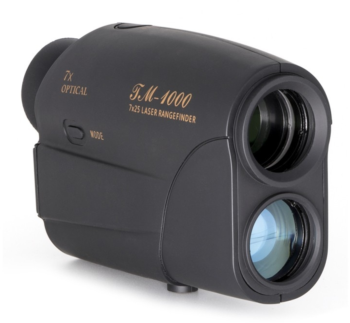 The TM-1000 series laser rangefinder telescope uses a 7x26 large-diameter multi-coated optical lens to ensure sufficient light transmission rate, even at a distance of 1500 meters, you can clearly observe the measurement object. BH-1500A - Henan Bosean Electronic CO.,Ltd. The BH-1500A laser range finder telescope uses a 7x26 large-diameter multi-coated optical lens to ensure sufficient light transmission rate. Even at a distance of 1500 meters, you can clearly observe the measurement object. TM-600 - Henan Bosean Electronic CO.,Ltd. The TM-600 laser rangefinder telescope uses a 7x26 large-caliber multi-coated optical lens to ensure sufficient light transmission rate. 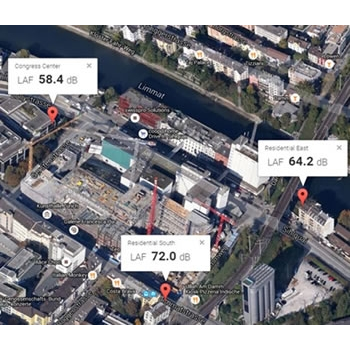 Even at a distance of 1500 meters, you can clearly observe the measurement object. 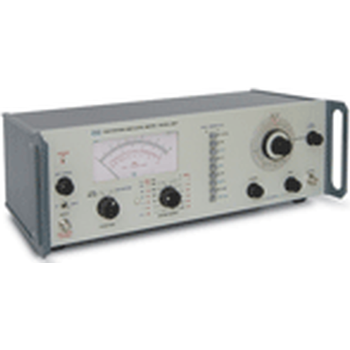 The voltage amplifier for connecting piezoelectric acceleration meters, microphones, and other primary voltage output transducers to FFT spectrum analyzers with the IEPE standard current output (ZET 017-U2, ZET 017-U8, A19-U2). 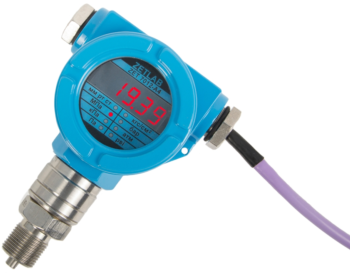 Digital gauge pressure ZET 7012-I-VER.3 meter is used for fast and simple overpressure measurements and measured values data transfer in digital format via RS-485 or 4-20 mA interface. 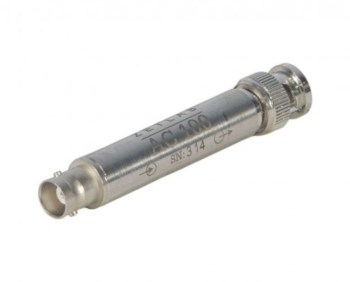 Application:Ammeters. Watthour Meters, Wattmeters, Relays.Continuous Thermal Rating:1.33 at 30 C. amb. ; 1.0 at 55 C. amb., Average. Standard l-amp secondary. Others available. HAEFELY HIPOTRONICS high power ranges of supplies are either air or oil insulated. There are numerous protection features provided in these power supplies including input and backup breakers, adjustable overload relay (10-110% of rated current), fast overload sensor, zero-start interlock plus provision for external safety interlock, current-limiting resistor in output circuit, output shorting solenoid (and/or stiff resistive bleeders) and fuse or circuit breaker protection of controls. Standard high power supplies are available from 1kW to 50kW and 1kV to 300kV and are furnished with shielded coaxial output cable. 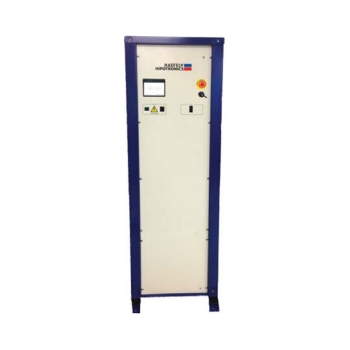 Rated current is available from zero to maximum voltage and all power supplies feature solid-state rectifiers, meter calibration, surge/transient protection of meters, relays and voltage regulators. Controls include a meter polarity-reversing switch in addition to input power and overload circuits. APLAB's Distortion & Level Meter Model 2007 are versatile instruments useful for testing audio & communication equipments. Harmonic distortion is one of many types of distortions created in audio and communication equipments. Harmonic related frequencies caused by non linear elements in amplifiers, create a poor distorted signal to the listener. Aplab's Distortion & Level Meter Model 2007 help to measure the total of this distorted frequency components present in the signal, quickly and very easily in a frequency range of 30Hz to 300KHz. 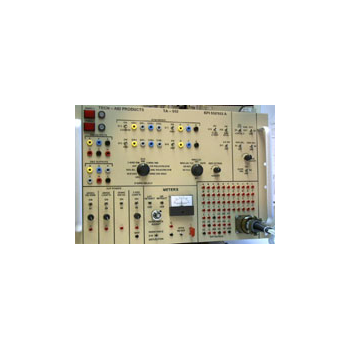 Thus it is used as an ideal test equipment in electronics labs & in production test setup. 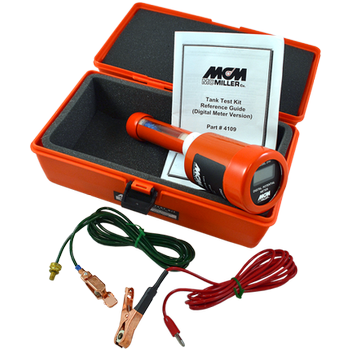 It can also be used as an AC voltmeter for general purpose voltage & gain measurements over a wide range of level & frequency. Fiber optic light sources are a necessity for performing optical fiber network testing to measure the optical fiberal loss for both single mode fiber cable and multimode fiber cables. 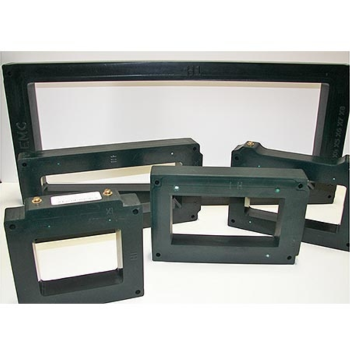 They are designed to cover a variety of wavelength ranges to suit all optical testing needs and usually the optical light sources are used with the optical fiber power meter to test the fiber system loss. Light sources are offered in a variety of types including LED, halogen and laser. 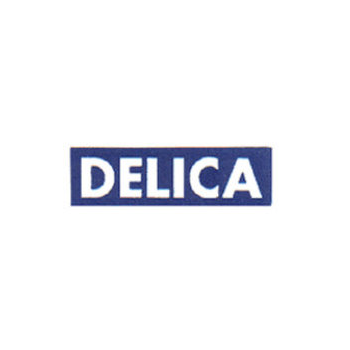 Usually the optical light source is used with the optical fiber power meters, they act as an economic and efficient solution for the optical fiber network works.